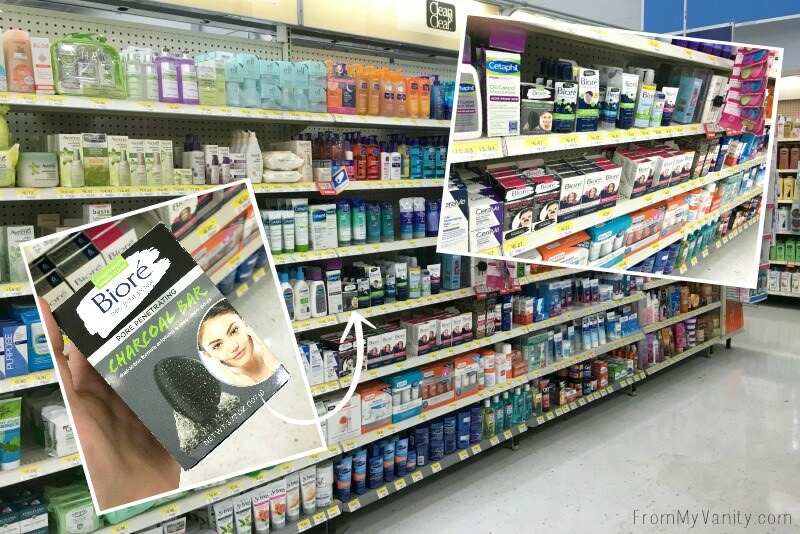 If you haven’t visited your local Walmart recently, let me tell you…you’re missing out on some awesome, affordable products! All the products that I mention in today’s post can be found in the skincare aisle, near the cosmetics and body care. It is so important to wash your face at least once daily, twice if you prefer. I wash my face before I go to bed and typically in the morning I will just rinse it with water to start the day. Washing your face will help remove all the dirt, oil, and sweat that has built up on your skin over the course of the day. 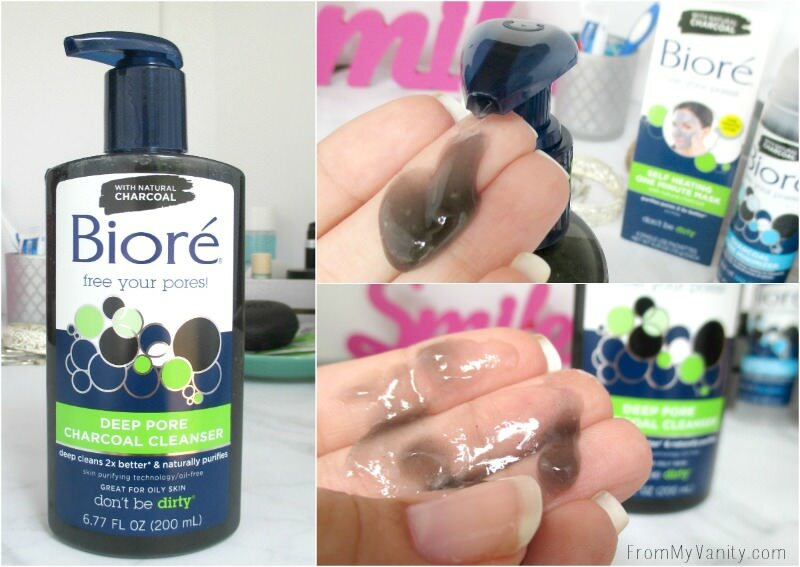 This Bioré Deep Pore Charcoal Cleanser is excellent to use as it will not only clean your skin but it helps to go a level deeper and clean your pores as well! If you prefer using a bar-type-of-facial-cleanser — I totally understand if you do, my husband will only use a bar cleanser! — Bioré still has you covered! 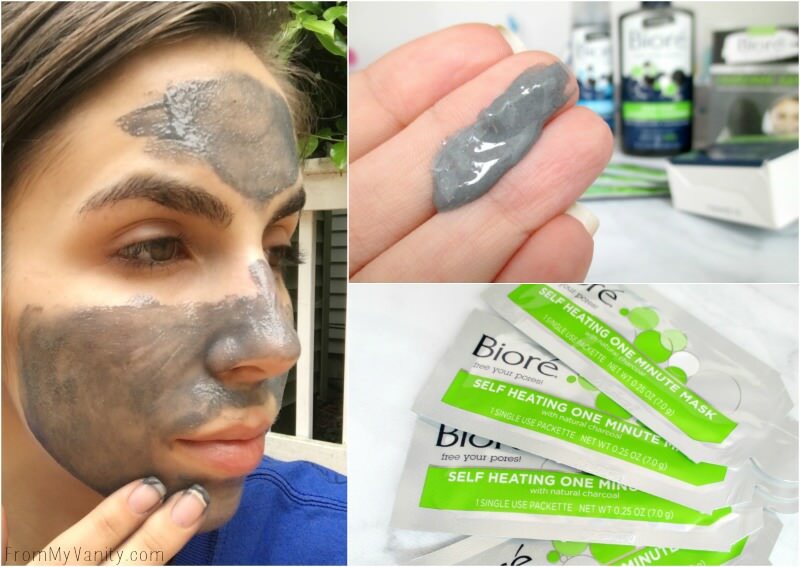 😉 Their Bioré Pore Penetrating Charcoal Bar is designed to cleanse and exfoliate (with jojoba beads) to draw out dirt and oil. So whichever type of cleanser you prefer to use…get a good one like these from Bioré and use it at least once a day. This is optional, but I would always like to use some type of toner on the days that I wear makeup. It’s just another way to make sure that I’ve removed all the makeup. Because if you have very acne prone skin, residue makeup can cause so many issues! I don’t have any specific recommendations for toners that are best for oily, acne prone skin. In my experience, any type of mild toner will work. Once a week you also want to use some type of facial mask to help draw out any impurities that have made their way into your pores. My two favorite recommendation for oily, acne prone skin is either a charcoal mask or a mud mask. A few months ago I shared this super easy, super affordable DIY mud mask that I always use. 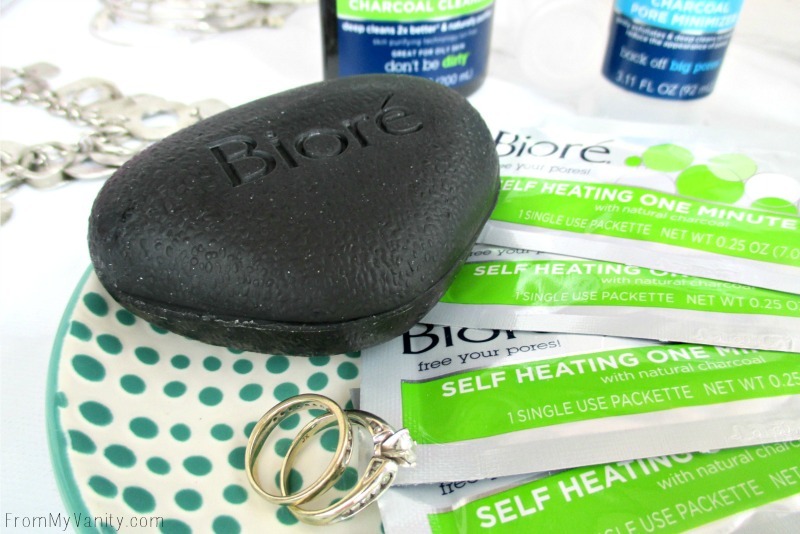 But if you’re not one for DIY these Bioré Self Heating One Minute Masks are perfect! 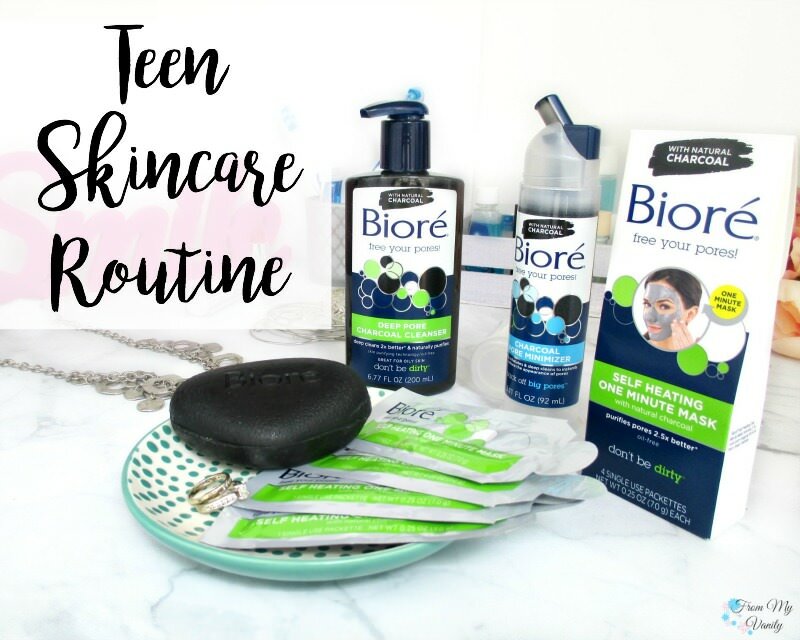 If you’re a busy teen, than these are even more perfect for you as they only take one minute on the skin before you can wash it off and you’re ready to go! Many teens think that since they have oily skin…they don’t need a moisturizer — I know I did! — but that’d be wrong! Just because you struggle with oily skin doesn’t mean you have hydrated skin. In fact, some people can have oily, dehydrated skin. And dehydrated skin can cause premature wrinkles and other problems that you don’t want to mess with. The key is to get the moisturizer that is perfect for your skin. Everyone is so different — what works for my skin may not work for you. 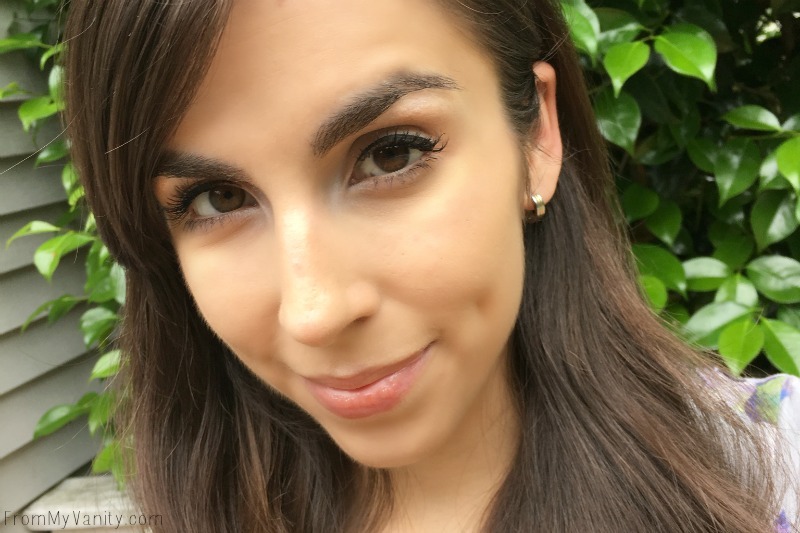 I would recommend trying a light moisturizer with SPF (don’t forget SPF!) during the day, and a slightly heavier moisturizer at night. That way you really give your skin the moisture it needs while you sleep, and don’t have to worry about looking like a grease-ball during the day with a full face of makeup on. 😉 Let me know in the comments what is your favorite drugstore moisturizer? I’m always looking for an affordable option! 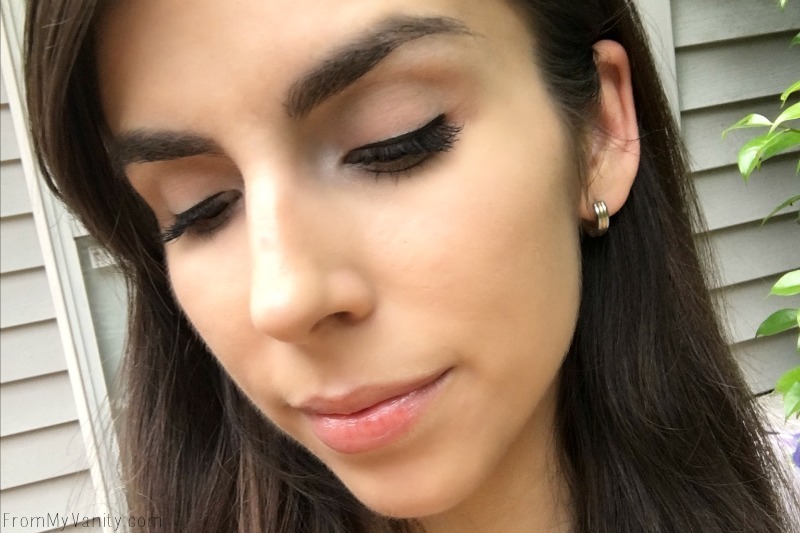 While this is not a full tutorial with step-by-step instructions, I wanted to share a makeup look that really showcases the great, luminous skin that us oily skin gals can have if we have the right teen skincare routine. Nothing complicated — and I actually tried the new trend, Non-touring! Ellesees featured it on her blog last week and I had to give it a try! So what I did was use a BB cream lightly all over my face and very lightly dusted a bit of translucent powder to set it. Then I applied highlighter to my cheekbones, under my browbone, down the bridge of my nose, and just above my eyebrow. I couldn’t resist lining my eyes (I didn’t do a wing, though…proud of me? 😛 ) and of course I had to do a bit of mascara. But that’s all I used on my face. I didn’t use any sort of lipstick, just applied a balm to keep them moisturized. And I loved the results! Have you tried non-touring?? I’d love to hear from you — what was your teen skincare routine? Did you struggle with oily, acne prone skin? 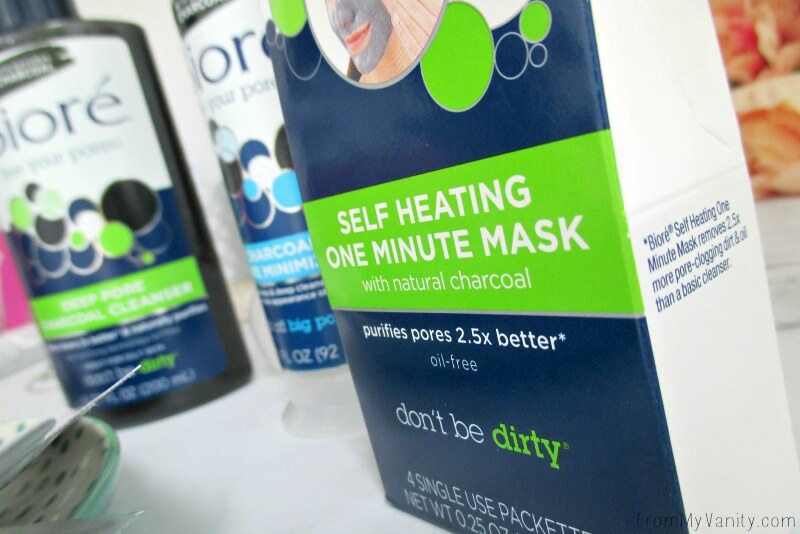 Have you ever tried the Biore Charcoal line to control your acne? Let me know below and share with use what your holy grail skincare product was during your teens! Any questions about my disclosure, read this. Thank you for your support! 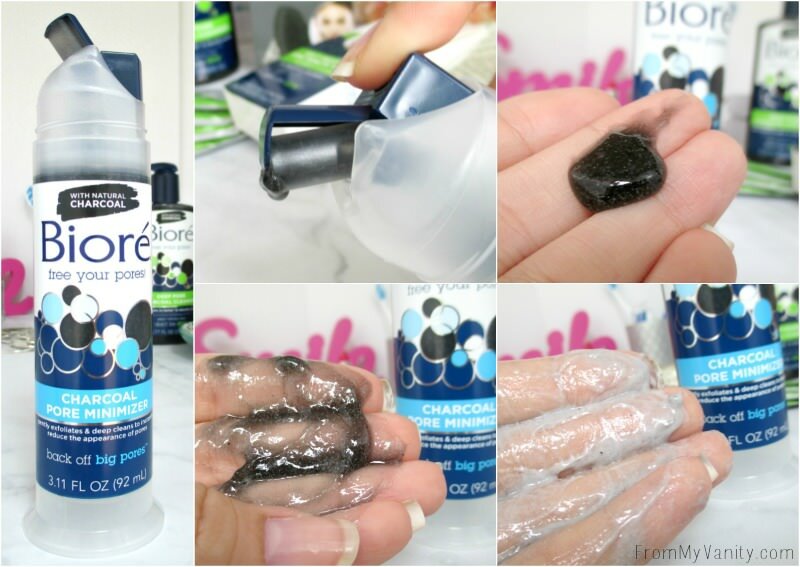 I love the Bioré charcoal products. I have been using the face cleanser and mask for two weeks. Too cool. My skin didn’t get any love in high school but thankfully I didn’t really have many acne issues either. I really want to try the self-heating mask! 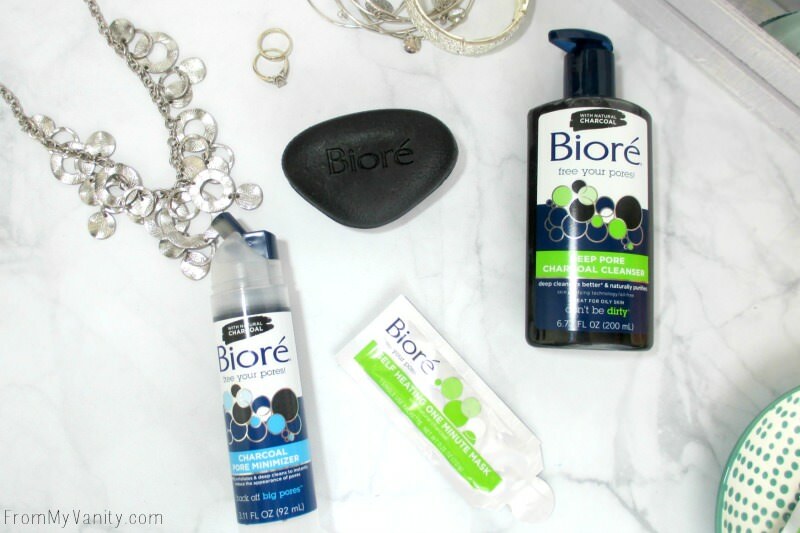 The Biore line is fantastic! 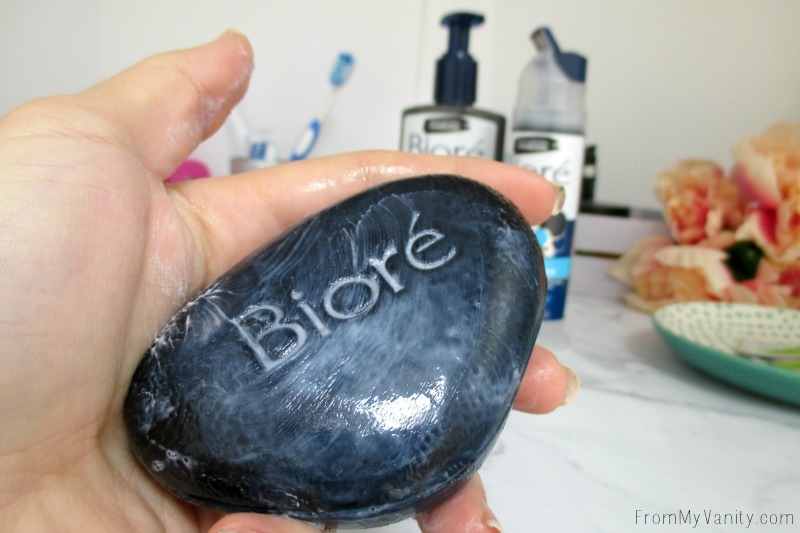 I love Biore products!!!! I haven’t seen the charcoal bar yet though, that’s about to change!!! I love charcoal products for problem skin. This sounds really nice – I hear charcoal can work wonders!! I’m nearly 30 and still feel like I have teenager skin (not in a good way HAHA), so I’ll have to check out this line! all these things would have been nice back when I was a teenager! 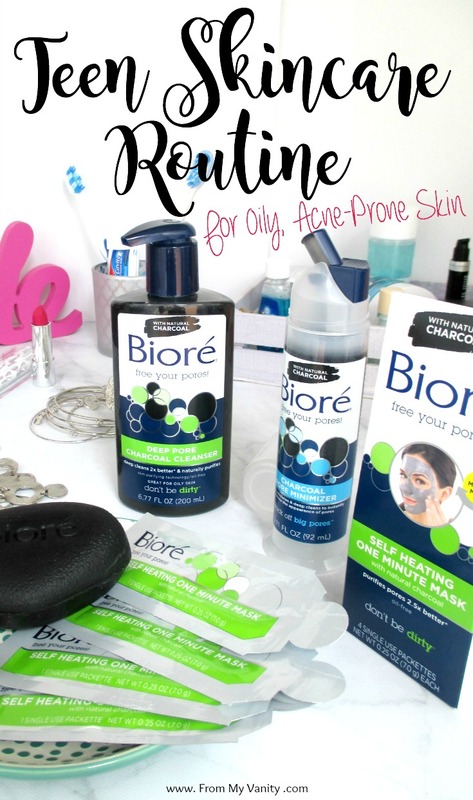 I really like Biore products. I’m happy to see such a varying line of charcoal products from them! I don’t go to my WalMart because it doesn’t look NEAR as nice as yours. I seriously love the mask! You look so pretty! I haven’t tried Biore, I think we don’t get them here in India yet.